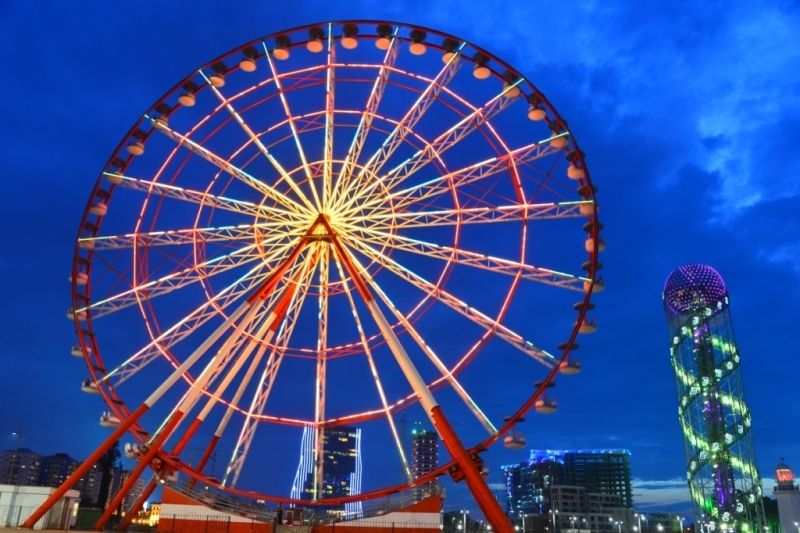 The Ferris wheel on Batumi Boulevard in Batumi (Georgian: ბათუმი) on Georgia’s Black Sea coast gives passengers a fantastic panoramic view of the beaches and the city. 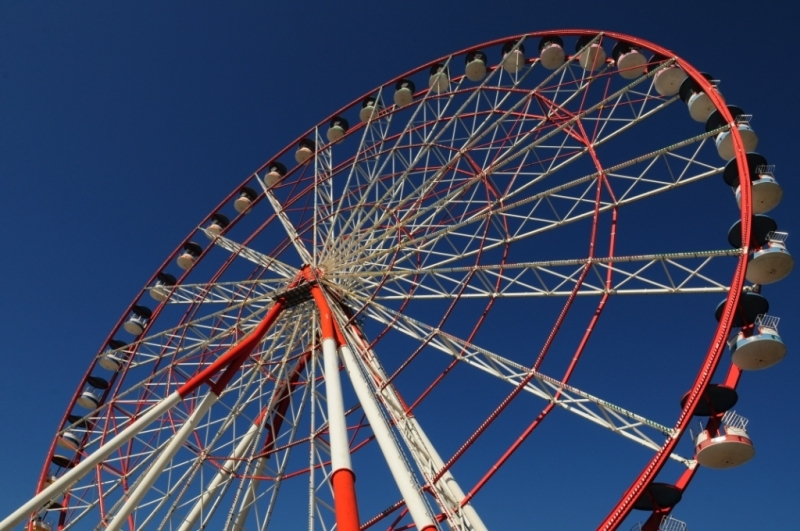 Situated close to the Alphabet Tower at one end of Seaside Park this large Ferris wheel is definitely worth a visit. 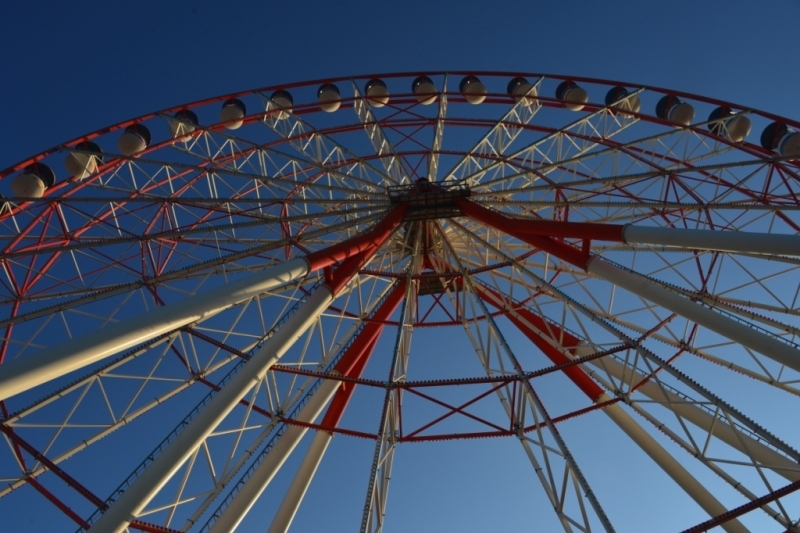 Price is 3 GEL (August 2013) for a slow ride which takes around 15 minutes. 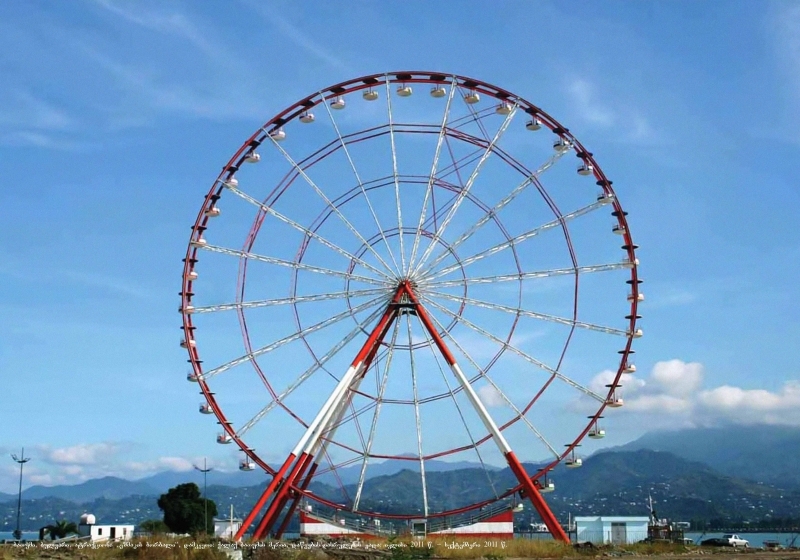 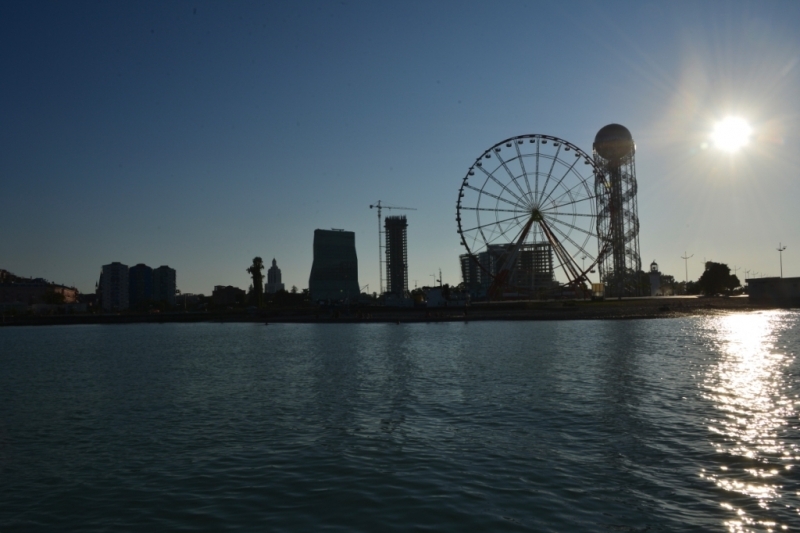 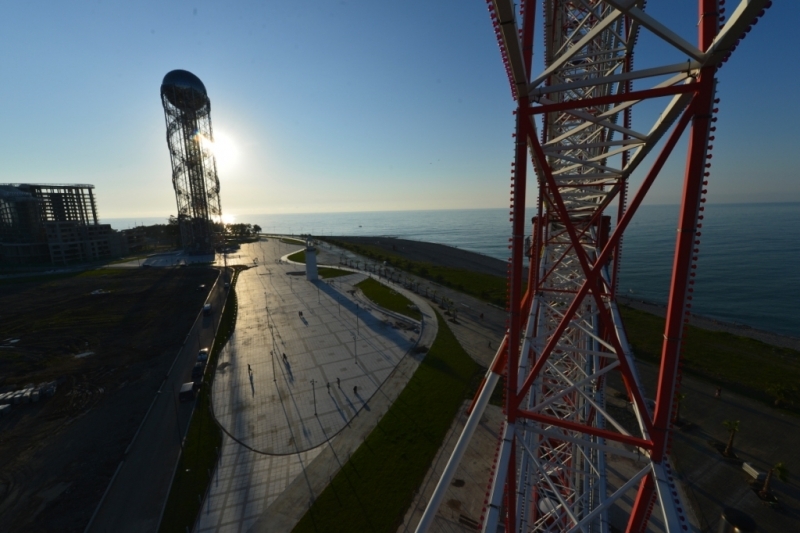 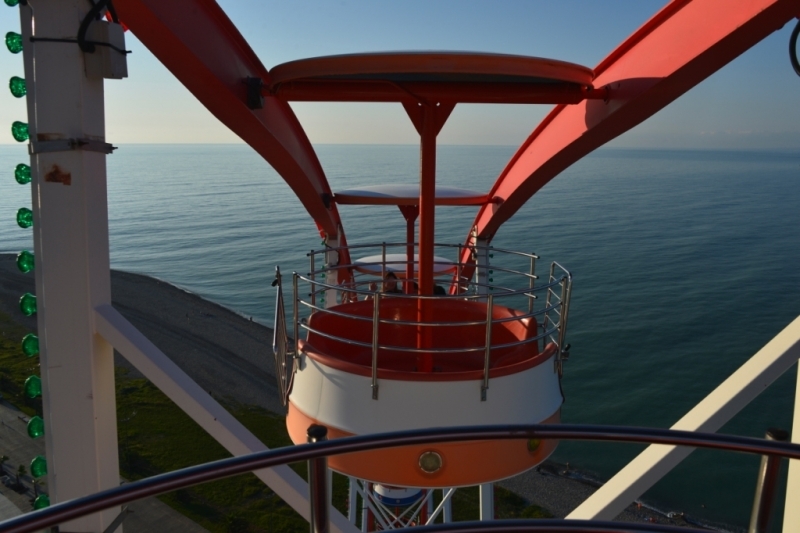 Take a ride on the Ferris wheel for a spectacular view of Batumi! 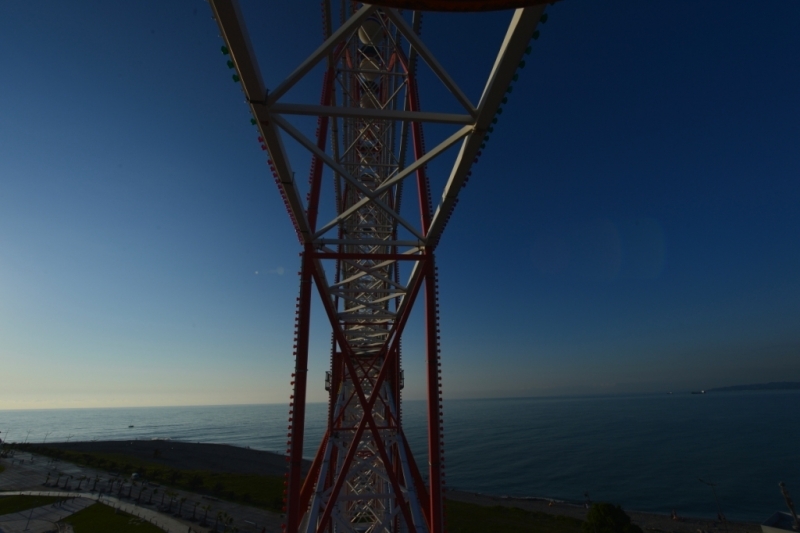 Photos courtesy of ANAGI Construction Company.